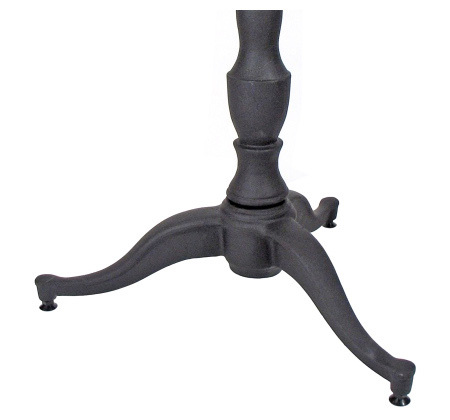 Cast Iron Antique Reproduction Ornate Tripod Table Base Matte Finish. 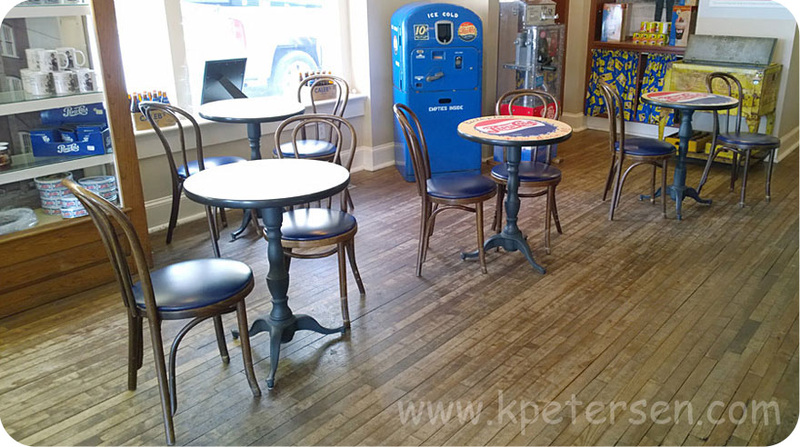 Three points of contact on the floor provides an exceptionally stable table. 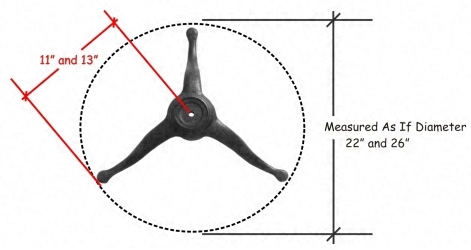 Table Base Measured As If Diameter. 22" and 26" Cast Iron Antique Reproduction Ornate Tripod Table Bases. 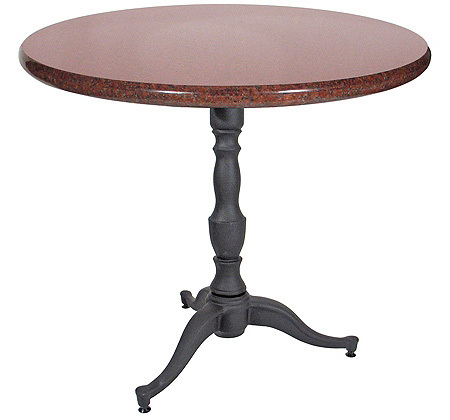 Ornate Cast Iron Tripod Table Bases Can Be Arranged In Pairs And Groups To Support Large Table Tops.